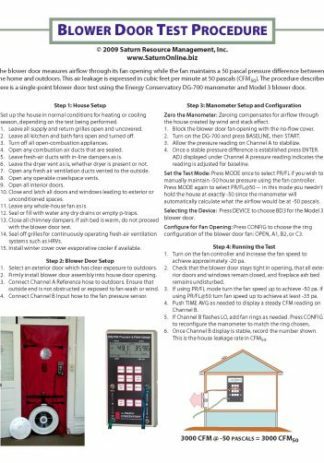 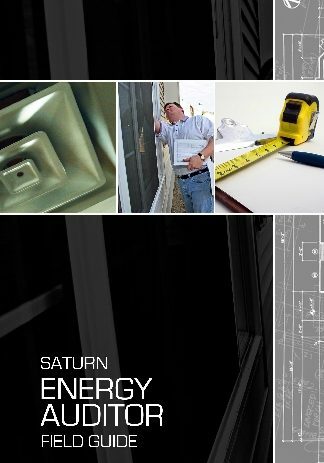 This is a handy refence guide for weatherization technicians who perform air sealing measures in homes. 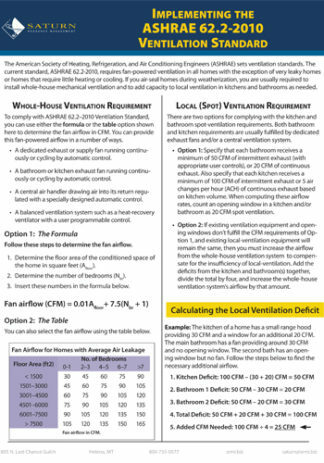 Our ASHRAE 62.2 2012 Ventilation Standards Technical Reference Sheet is 11×8.5 durable two-sided sheet presenting the American Society of Heating, Refrigeration and Air conditioning Engineers ventilation standards and the formulas used in order to comply with the standards. 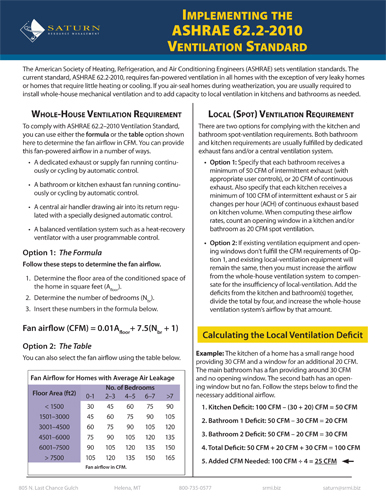 The first page of this technical reference sheet lists the Whole-House Ventilation Requirements along with the Local Ventilation Requirements. 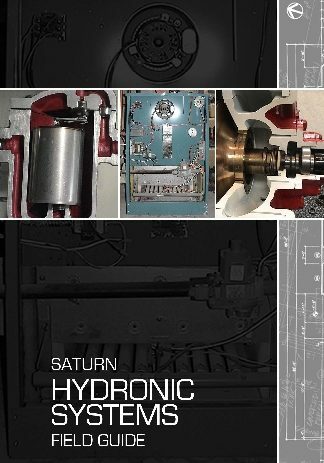 The second page explains how to calculate the Inflitration Credit. 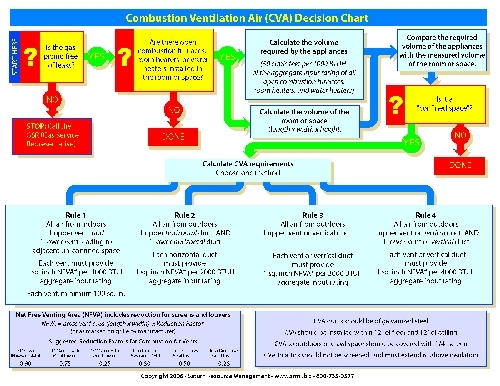 A second sheet provides N-Values for use in the calcuations. 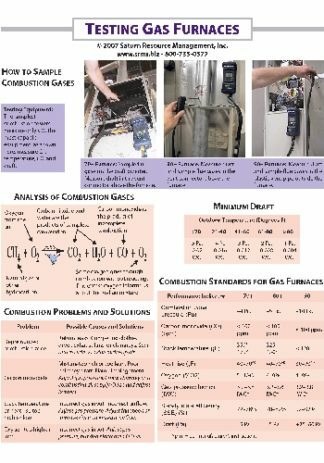 Click here to download a copy of the N-Values sheet.